lyrics) and Cicely Goulder (keys & production, lyrics). Their music acts as a voice for feminist and political rights. New track ‘Ruby’ is the perfect showcase for Wood’s rosy and unique vocals, as well as Goulder’s effortless skills on keys. Combined, the girls have created a track worthy of being from the 80s. 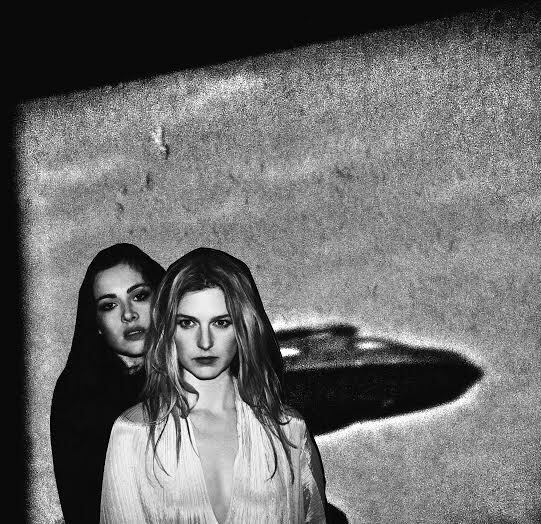 KALEIDA will release their debut EP ‘THINK’ on 6 April through LEX Records.